Yeahhhh Yeahhhh Spaghetti Ann, damn has it been a year? Well cheers to a classic from Slimers (originally known as Heroin Mom). I am quite fucked as I am typing this now, but I love this song and I want you to share in this love. Just listen and love. 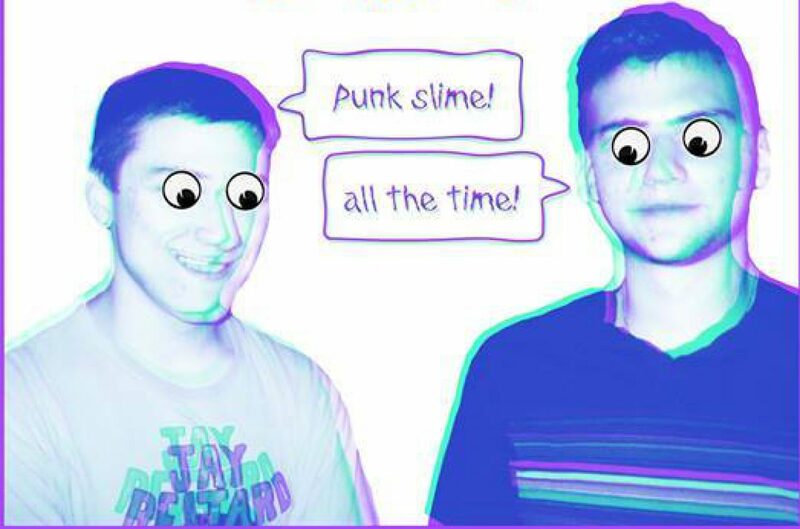 SOTD: Slimers - "Spaghetti Ann"